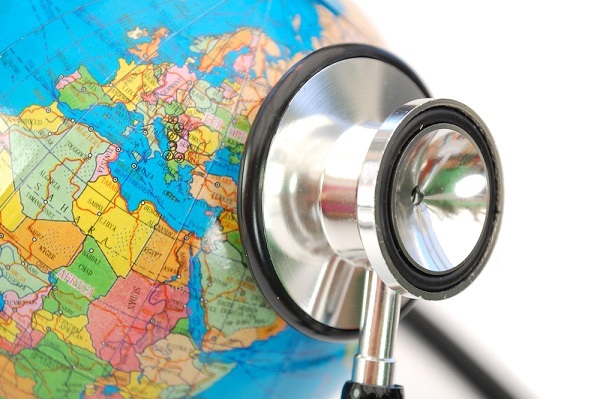 When planning a trip, no matter how short it is extremely important that you invest in quality travel insurance – especially if you have any pre-existing medical conditions. Sometimes travel insurance can seem like an unnecessary precaution, however without insurance you leave yourself vulnerable to potentially massive bills if something goes wrong abroad. Make sure you have declared your conditions, and are fully covered for them, be aware that you need to pay an extra premium and that your excess could increase. If you do not declare you conditions, you will not be covered for any subsequent bills, for example cancellation or medical. Make sure the insurance will cover you for the entire duration of your trip. Make sure you choose the correct cover for the country you are visiting. For example, many companies ask you to choose from Europe, World Wide Excluding and World Wide Including, make sure you pick the correct option. Ask the company if you are unsure. Does the policy actually meet your needs? Check the levels of cover offered carefully to avoid being left out of pocket. If you are planning to work or volunteer at some point during your trip – does your insurance cover you? If you are thinking about or planning to participate in activities such as swimming or golf during your trip, are these are covered?